An open-ended scheme, which launched in the year 2007, was a close-ended fund significantly but has become open-ended w.e.f. June 2010. The HDFC Mid-Cap Opportunities Fund predominantly invests in the equity and equity-related securities of the mid and small-cap companies. The fund offers dividend and growth options under the direct and regular plan. The AUM of the fund is Rs 20,616 Cr as on May 31, 2018, with an expense ratio of 1.99%. One of the largest AUM funds has the average market capitalization of Rs 12,580.48 Cr as on July 3, 2018. This capital is invested 6.91% in large-cap companies, 83.17% in mid-cap companies, and 9.92% in small-cap companies. The fund is holding the stocks of 65 companies currently, i.e., in the way of 96.63% equity, equity-related securities, 2.65% in cash and cash equities, and the rest 0.72% in debt instruments. Its portfolio comprises diversified sectors which significantly include finance and banking, engineering, chemicals, automobiles, FMCG, technology sector, etc. The fund has generated the returns of 16.69% since its launch. 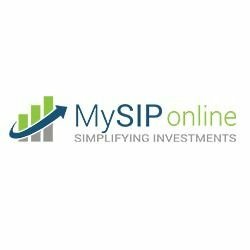 It has generated the negative alpha of -0.71% in the past three years, as provided by the financial experts of MySIPonline as on May 31, 2018. It is following the NIFTY Midcap 100 as its benchmark. The trailing returns of the HDFC Mid Cap Opportunities fund growth in the past three, five, and seven years were 13.37%, 25.81% and 19.00%, respectively. All these returns are higher than its benchmark and category. The highest returns by the fund were provided in the year 2009, with 94.4%. 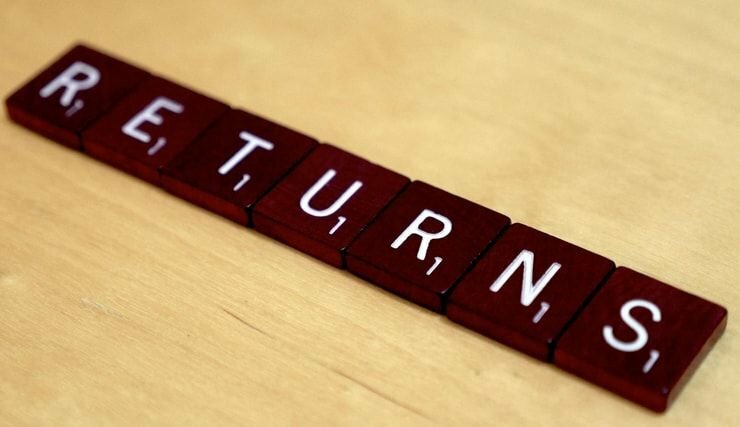 Its returns in the year 2015 were 5.81%, 2016 were 11.354%, and 41.66% in 2017. The fund has been managed by efficient fund managers, Mr Chirag Setalvad and Mr Rakesh Vyas. They follow the blend of growth and value investing in picking up the best stocks of the market. They used to do the detailed and exhaustive research intending to long-term positive returns. Mr Setalvad is the senior fund manager working with HDFC Mutual Fund. He is managing the fund since 2007. He has over 21 years of experience in the fund management and equity research. Mr Vyas looks for the overseas investments of the fund. He has 11 years of experience in the fund and portfolio management. The fund is suitable for the investors looking for long-term capital appreciation and have the appetite of tolerating a moderately high-risk. The reasonable price strategy of the fund helps it to perform better in the long run.